A leading Oil Operator with a large installation in the North Sea had a requirement to automate part of their back-up taking process. Secure backups of all software and configurations on the platform were already being taken and stored in Asset Guardian, however this was only being done manually. 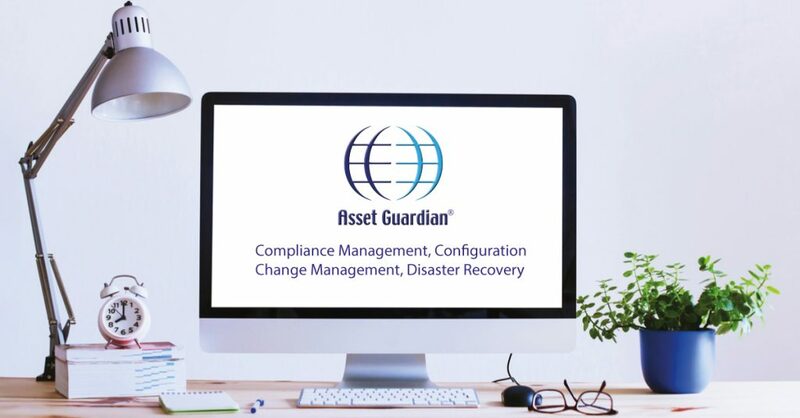 Their existing Asset Guardian solution consisted of an onshore Master server and an offshore Slave server. Files backed up offshore were safely copied and stored onshore. The platform, like all installations of this type had a Central Control Room (CCR) where the operators controlled the installation via a DCS (Distributed Control System). The DCS required regular backups of system software and configuration data, and rather than backups being taken on an ad hoc manual basis it was decided that the DCS would have a new automated process applied to it. As the software was already being backed up to Asset Guardian it seemed logical that it would be the solution used to implement the automatic back-up process in. A simple script set up on the DCS that was already being used to take backups was modified to push files from the DCS server to the Asset Guardian server zone. From there Asset Guardian handled the rest of the process and once the files were uploaded they would be sent to the other server via the standard ‘AG Sync’ process. The automation of the backup process was done as a set of customisations by Asset Guardian on behalf of the client. 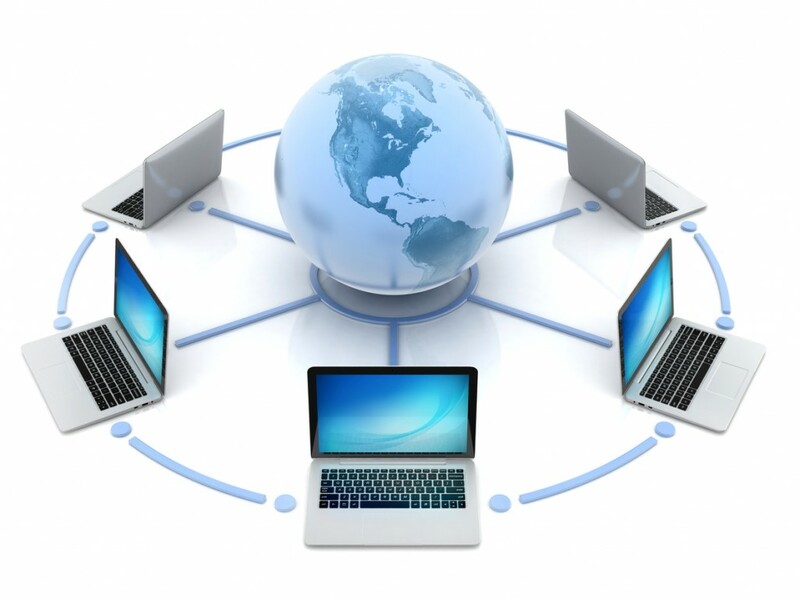 Asset Guardian software is flexible and highly configurable and all customisations are compatible with future upgrades as a matter of course, there is no branching of software versions. The Automatic Back-up customisation was designed to the client requirements and was implemented and tested as part of a standardised software development lifecycle. When the new customisation was complete it was installed on both Asset Guardian servers. The Automatic Back-up Process was designed to be configured once, then left to run. Only when a configuration change was required would the operators be expected to look at or even be aware of the process. It was designed to work for multiple software records within Asset Guardian and multiple locations within the main upload folder. The process could be configured to suit the current operating situation and configuration items included the secure back-up folder location, the number of backups to keep in Asset Guardian before deleting older ones, the expected frequency (in days) of the available backups from the DCS, and the name of the Asset Guardian server that would pick up the back-up. Further options were made available to administration level users for configuring default settings, the time of day to carry out the upload, and the e-mail address of who to notify in the event of issues or errors with the process. With the new version of the software in place and configured as required, the automatic back-up feature now performed the task it was designed to do. For each Software Record in Asset Guardian with a folder location specified in the Automatic Backup Folder Location, the server automatically checked the relevant folder and if it found a new archive file (or multiple files or sub-folders) created a new software revision and uploaded the new backup to it. The process was even smart enough to create an upload folder if one was not found at the location configured. From here on in, at the time specified by the administrator, the process checked all relevant software records for new updates each day. Only once the setting Expected Backup Frequency was exceeded would the process then send an e-mail to the people configured in the Notification setting to let them know that a new back-up had not arrived to be uploaded to Asset Guardian. The process of uploading, checking in and annotating the new revision of the software was entirely automatic, with all fields (such as Software Number, Date and Description) being filled in and a record being entered into the Audit History with an entry in the comment field to show that the software was added by this automatic process. This would leave a complete audit trail of all automatic uploads that could be inspected at any time to verify everything was being processed correctly. For each software record, once the Number of Backups to Keep setting was exceeded the process would delete older ones once a new one was checked in. Either the Asset Guardian Master or the Slave server could be the initial place for the upload. This server then used standard Asset Guardian server synchronisation to pass the files to any other Asset Guardian servers configured. Once all this was done, Asset Guardian cleared out the upload location, ready for the next backup to be pushed there by the DCS server. Central to the design of the Automatic Back-up Process was the need for it to report any errors or issues. As during normal operation the process was not seen, it was imperative that anything unexpected was flagged immediately to all interested parties. 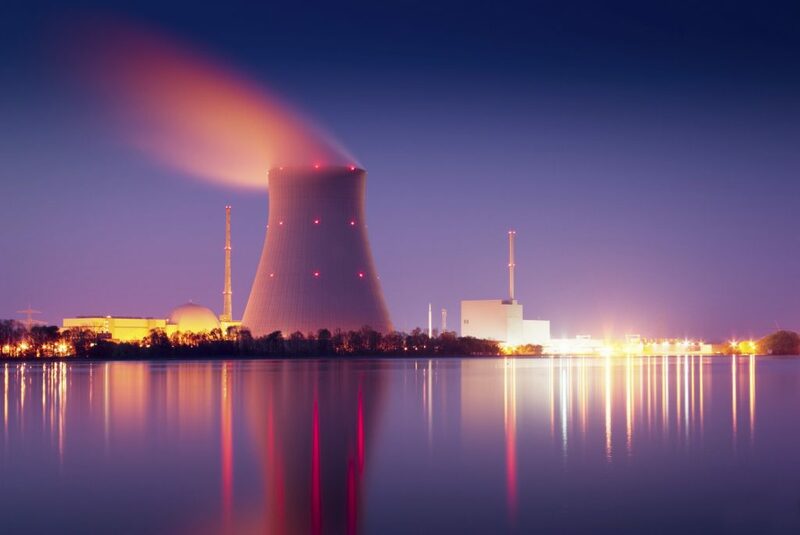 As part of the process, notifications were sent to the e-mail address specified in the administration settings in the event of any issues encountered during its operation. This included network errors, the absence of backups in the expected place after the Expected Backup Frequency setting had been exceeded, any errors during the upload itself, and any errors in the clear up and deletion of the back-up once the upload was complete. Not only that, but the process was also clever enough to keep watch for anything unusual or unexpected in the files being uploaded, for instance, whether they were much larger or smaller than the previously back-up, or if the files had not changed since the previous upload. With the process in place and working to the satisfaction of the offshore operator, more software records were put onto the schedule for automatic backing up, bearing in mind that at any point a software record could be removed from the automatic process and revert back to standard manual operation. As computer systems get ever more complex and the risk of cyber attack and the need for disaster recovery are of increasing concern, taking the load off personnel and procedures by automating certain processes, in a safe and considered manner, is the keystone of a modern automation strategy.